Two homegrown coffee startups are running as fast as they can in this expensive fight, grabbing as big a share of the pie as quickly as possible. Originally posted on WALKTHECHAT, written by Claire Chu. As foreign companies in China go, Starbucks is an unique case. Traditionally a land of tea, China was exposed to the specialty coffee culture in 1999 when Starbucks opened their first shops in China’s larger cities. The coffee chain essentially faced no serious competition in China in the early years, and effectively established itself as a daily routine for white-collar consumers. At one point Starbucks controlled 80% of the market. Nearly two decades later, Starbucks has 3,300 shops in China, as the country expects to surpass the US as the cafe chain’s biggest market in a few years. With no intention of slowing down, they plan plans to double the current count to over 6000 locations in 5 years, adding 500 shops per year. That means opening a new one every 15 hours. 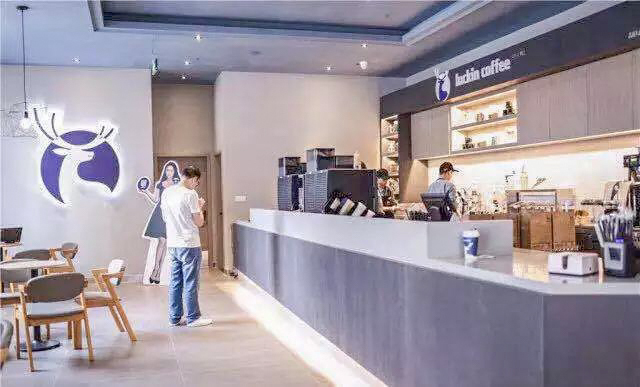 Meanwhile, coffee shop sales reached some 30 billion RMB last year (and is expected to reach 1 trillion RMB in 2025), with a year-on-year growth of 15% to 20%, far exceeding the international market’s 2%. It is getting too big to let a single giant dominate, and two home-grown coffee startups are running as fast as they can in this expensive fight for the market, grabbing as big a share of the pie as quickly as possible. 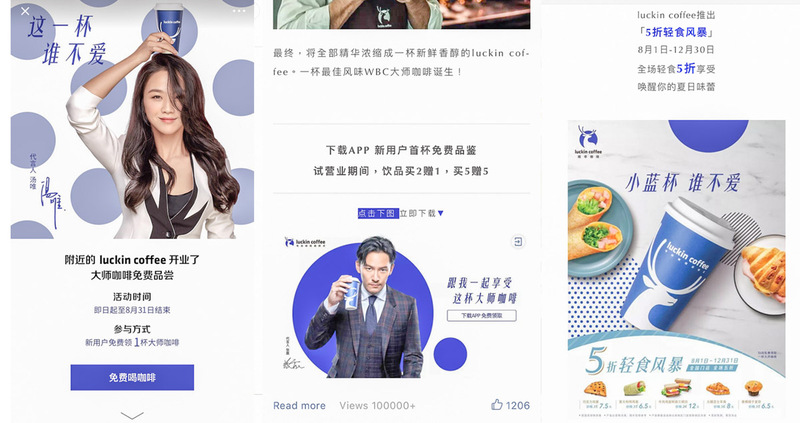 In Beijing alone, if you have taken the subway, or even walked into an elevator anywhere within the third ring, chances are you have noticed the omnipresence of blue-and-white ads featuring tier 1 celebrities like Zhang Zhen and Tang Wei posing with a Luckin coffee. “New retail” is often used to describe Luckin. The experience revolves around the smartphone. There are no cashiers in their minimalist blue-and-white coffee shops, where customers order and pay on their app, for both delivery and dining in. Luckin was founded just recently in November 2017 by Jenny Qian Zhiya. 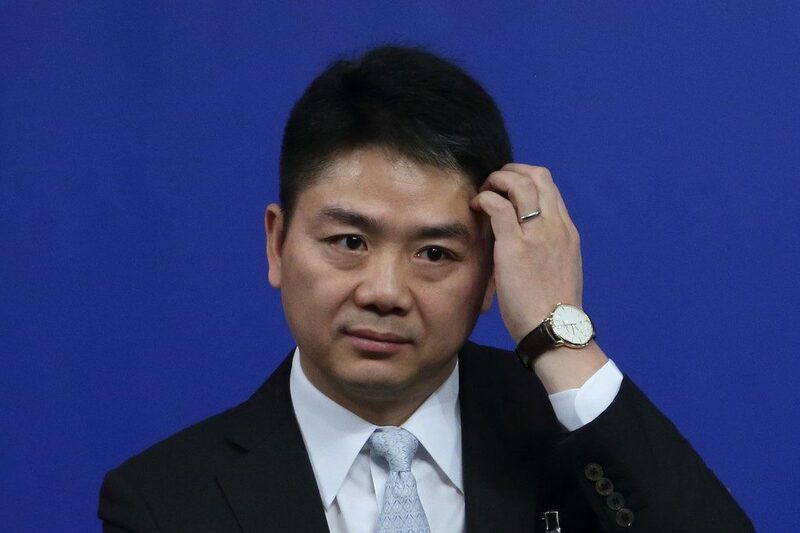 “We have plenty of cash,” said the former COO of car-hailing platform UCAR at a press briefing in May, when she revealed that her hyped coffee startup entered the market with an initial investment of over 1 billion CNY. The bulk of it was spent on celebrity endorsement, plastering cities with billboards, waging heavy initial subsidies and discounts to court new customers, and setting up shops across the country. You’d have to presume that they are prepared to run at a loss for quite a while. Luckin is amazing at opening locations fast, primarily in central business districts to target white-collar customers. As of July, the company has 809 outlets across 13 higher-tier cities in China, less than 8 months after its launch. 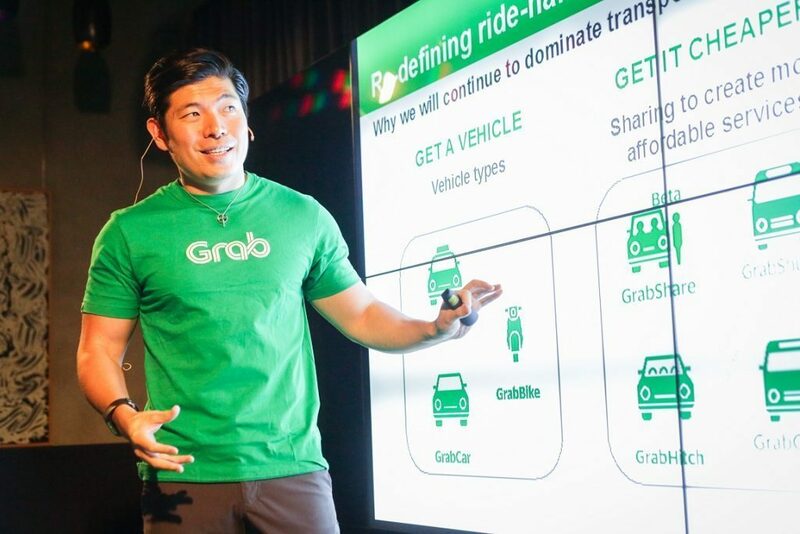 Their delivery service is aggressively promoted – About 40% of the outlets essentially serve as kitchens to fulfil orders placed in offices and homes. 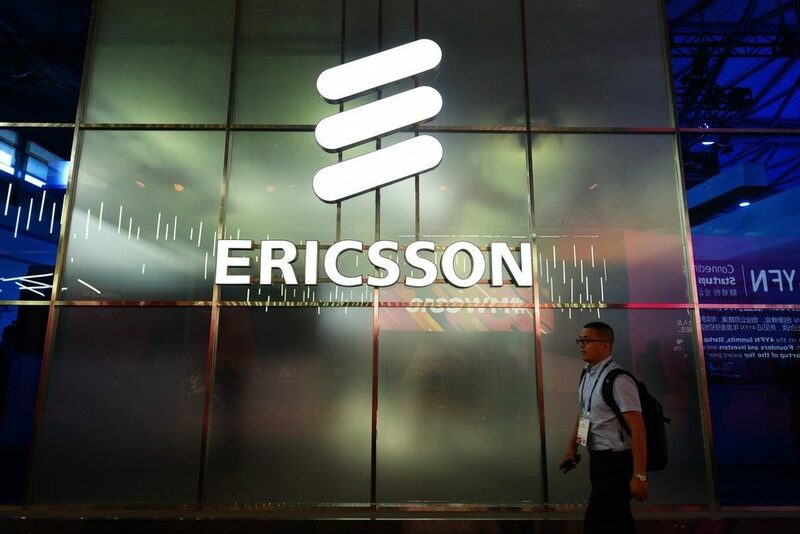 The rapidly expanding company claimed to have sold more than 18 million cups to a customer base of some 3.5 million, which is more than double the numbers the company announced in May. Luckin plan to reach 2,000 shop-fronts nation-wide by end of the year, 15% of which will be delivery kitchens and the rest sit-down cafes. Luckin often heavily discount their core offerings, American-style coffee, and bakery items. 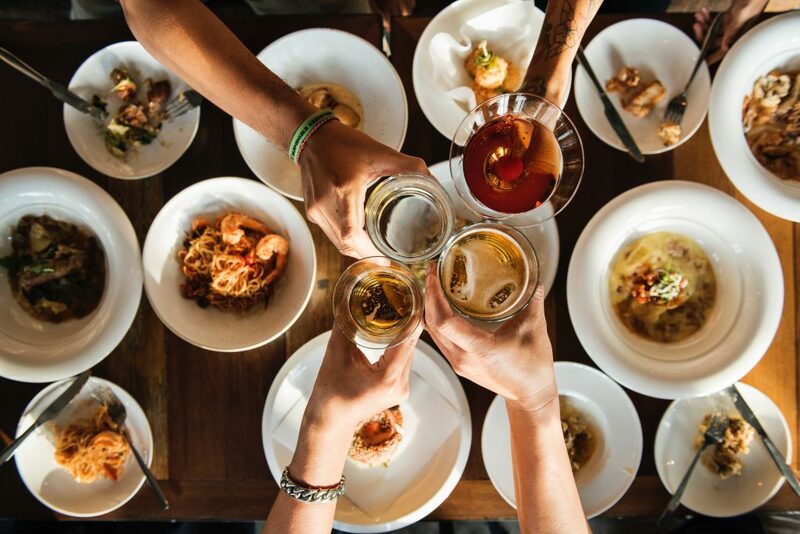 Newcomers get a free drink for ever referral to the app. The two-for-three and five-for-ten deals are regular. For delivery orders, if you courier doesn’t arrive within 30 minutes as promised, the next drink is on them. And at least through 2018, all food is half price. 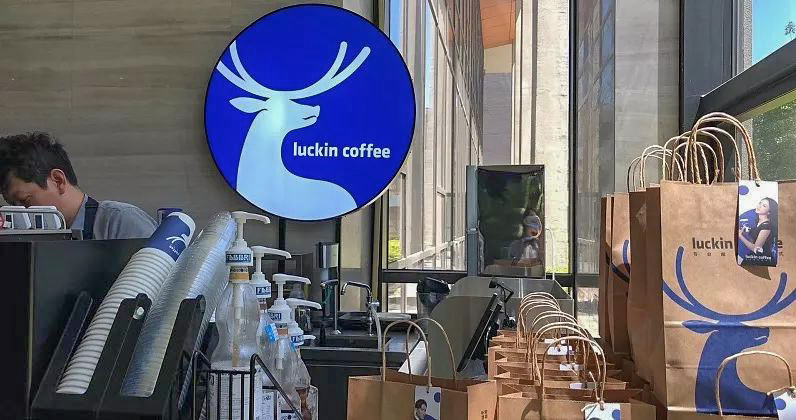 Compared to Starbucks, whose prices are still expensive for most of China, Luckin offers a lower price point about 20% cheaper, with an Americano at 21 CNY and 24 CNY for a latte. Luckin’s investors, including Centurium Capital and Singapore’s sovereign wealth fund GIC, must approve the cash-burning strategy. 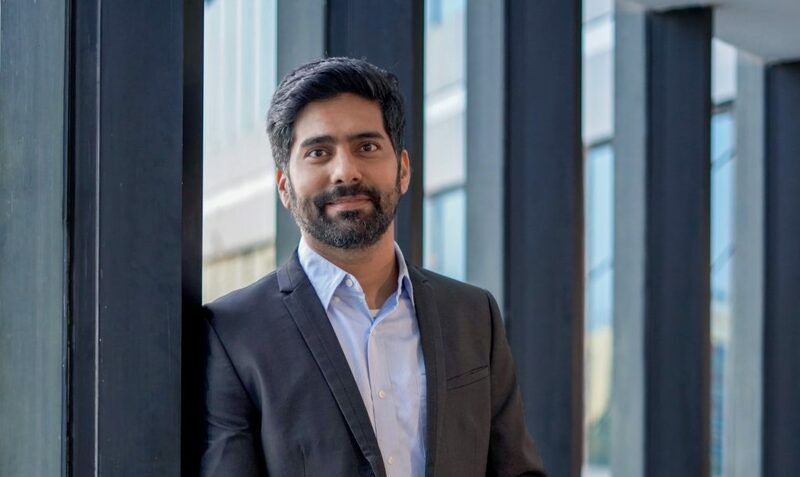 Luckin just closed a USD 200 million funding in June, giving the young company a 1 billion USD valuation, which makes it a unicorn in less than a year. 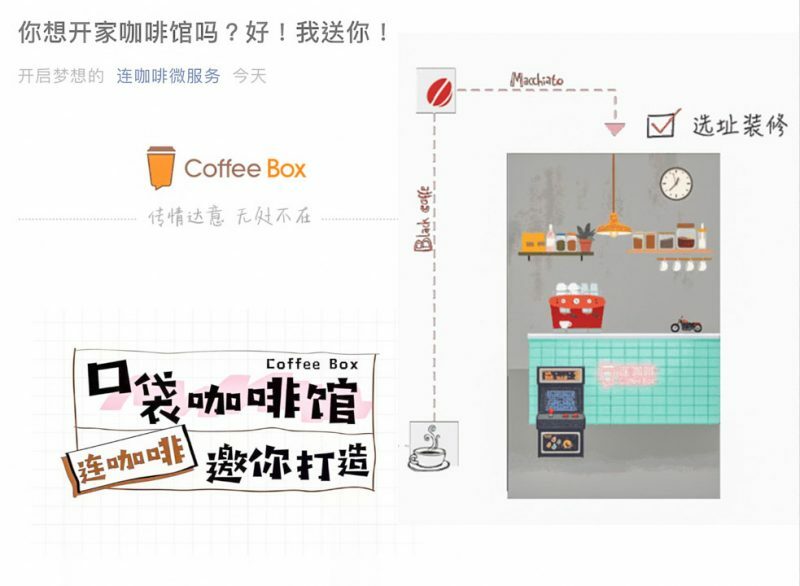 Lian Coffee, AKA Coffee Box, has been around since 2012, first as a coffee delivery app that offers popular foreign brands like Starbucks, Gloria Jean’s and Costa to customers in China. 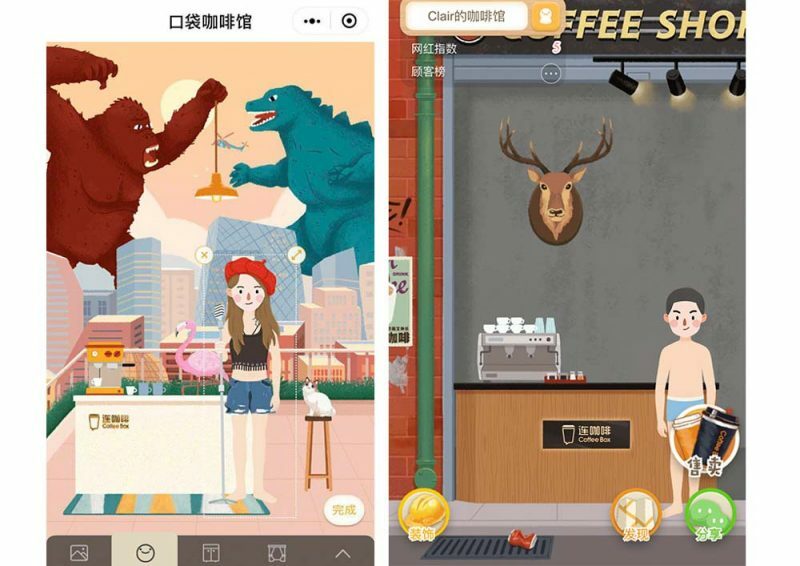 This means when they set up their own brand Coffee Box in 2016, and started taking delivery orders via their WeChat mini program in early 2017, they did it with years of data on digital-savvy users’ habits and needs under their belt. This soft-entry approach paved the way for their espresso-charged brick-and-mortar expansion. 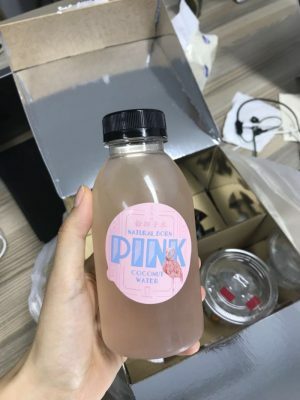 They raised 158 million CNY in March and have 200 shops as of July, reporting a peak daily sales of 400,000 cups and a user base of three million. The recipe behind Luckin’s dizzying expansion is not something entirely new, relying on on-demand services and heavy initial subsidies. But Coffee Box wins major creative points for their marketing. On 1 August, they rolled out a “pocket cafe” campaign. 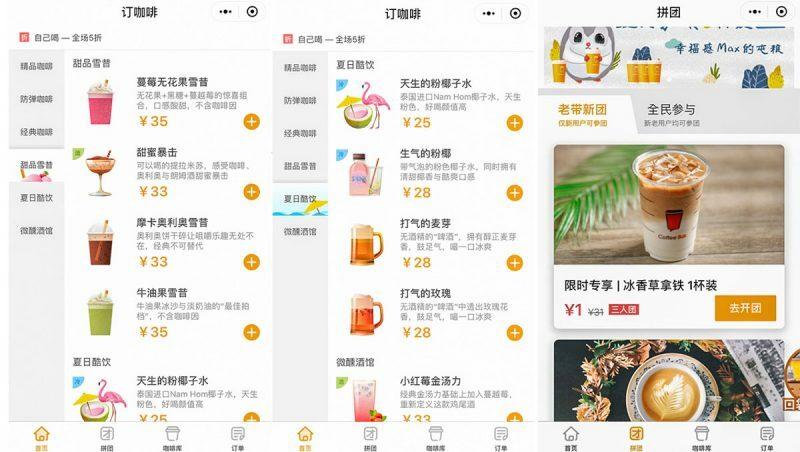 Users can open a shopfront on their WeChat mini program, choose the look and feel of the virtual shop and stock the “cafe” with a limited selection of drink. For every cup sold via your shopfront, you will get 0.1 cups of coffee reward (i.e. you get one free drink for every 10 sold). As you sell more, you get to “unlock” more special drinks and thus stock and sell a wider variety of drinks. They push hard to motivate cafe “owners” to share their shops to friends and on their Moments, not only to sell drinks but also to get more users to open shops and effectively do their sales and promotion work for them, in exchange for free coffees. Social e-commerce plays a big part in their growth. You have to give credit to their designers for the cutesy graphics and smooth user experience, letting users customize their shopfront with whimsical furnishings and decor for irresistible sharability. Also, the gamified model that lets users “level up” (i.e. unlock and sell special drinks after reaching certain sales goals) helps create stickiness for this decentralized sales structure. Merely hours after the pocket cafe program was rolled out, the post has garnered over 100,000+ views, far exceeding the average 20,000-50,000 of the other posts on their official account. Regular group-buying deals make for another major driver of their sales and following. Back in April, without any external promotion, Coffee Box garnered 200,000 followers via their mini-program with the introduction of group-buying, presumably investor-subsidized promotions. Select drinks like bulletproof coffee and their signature avocado smoothie are sold at 1 CNY when a user gets two friends to buy with them. The beverage offerings deserve some props too. Ordinary drinks are tweaked with catchy names and enticing decoration. In addition to the usual range of espresso coffees, they also have such gimmicky products as sparkling pink lemonade, fruit-themed smoothie, and seasonal cocktails. Chinese consumers developed a growing taste of java thanks to Starbucks, who took their time to educate and localize to the market. For years, they have provided a luxury product that is as much about the coffee as the cafe experience. Shanghai being home to the world’s largest Starbucks is a testament to that. 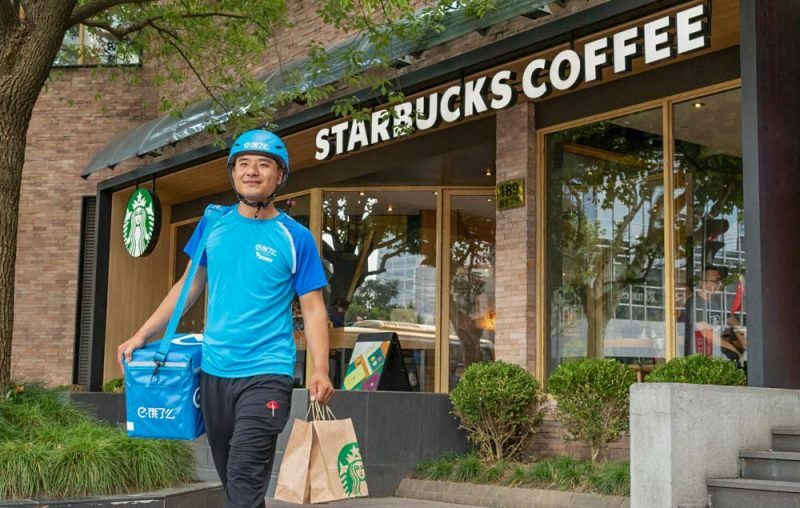 Without offering delivery or spending major efforts in advertising, Starbucks has secured its sweet spot as the market leader, while the rise of these two home-grown coffee chains may be changing that, especially given the report of a sudden slowdown in China’s growth. Starting this fall, they will begin testing delivery service with Alibaba’s delivery service Ele.me, embracing the lifestyle ritual of on-demand services in China, just like their rapidly growing competitors. If you are still walking to get a cup of coffee in China, that is so 2017. 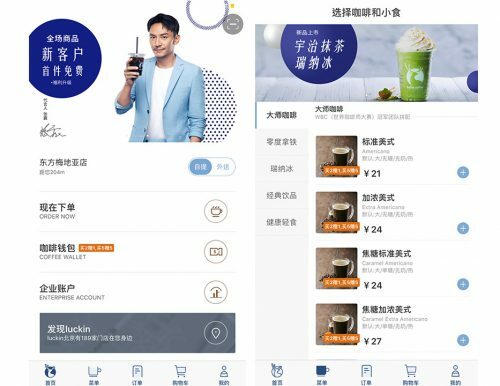 Coffee Box delivers with Meituan; Luckin’s orders promise to arrive within 30 minutes with SF Express, and Starbucks will soon be just a few smartphone taps away too. The average coffee consumption in China is only 5 cups per person and per year (20 in first-tier cities like Beijing, Shanghai, and Guangzhou), compared to 300 in the US and 360 in Japan. So immensely profitable and with so much room for growth, the Chinese coffee market can easily accommodate more than three successful retail chains. The end game here is not to compete with each other. To boost coffee consumption in China, we shall see much more of the innovative efforts to grow the “coffee pie” from these players, home-grown startups and multi-national giants alike.